The new traffic lights in Kampala are equipped with cameras and computers that capture and record data. Courtesy Photo. 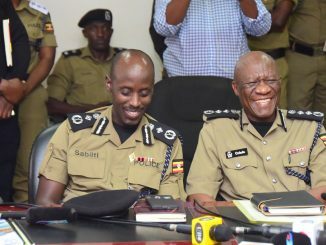 The modern traffic lights installed on newly constructed roads in Kampala will boost the ability of the Uganda Police Force to monitor and arrest errant drivers who disregard traffic laws. The traffic lights were equipped with cameras and computers that capture and record data. As the traffic lights turn red the system becomes active and any vehicle passing over the sensor in the road after this time is snapped. “For those who don’t stop, violate or commit any offense around traffic lights, we shall get you even after a year. We have computers that can keep data for over a year,” Dr Stephen Kasiima, the director of traffic and road safety said. 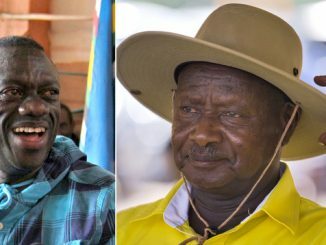 His revelation came after the commissioning of the newly reconstructed Kira Road which has been expanded from a two-lane road to a four-lane road. Three signalized traffic light junctions have been fixed along the road. One of the traffic lights is situated at the foot of Kira road, adjacent to Kira road police station, another at a junction linking with Old Kira road and one at the Bukoto-Kisaasi road Junction. Each set of these traffic lights has control centre where cars, motorcycles and people walking along the road can be monitored on computers. 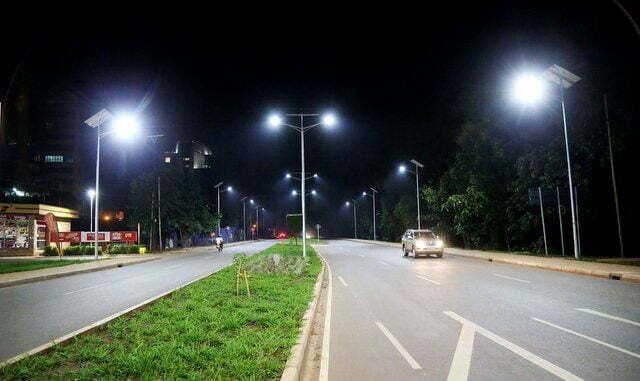 Solar street lights have also been installed along the road. 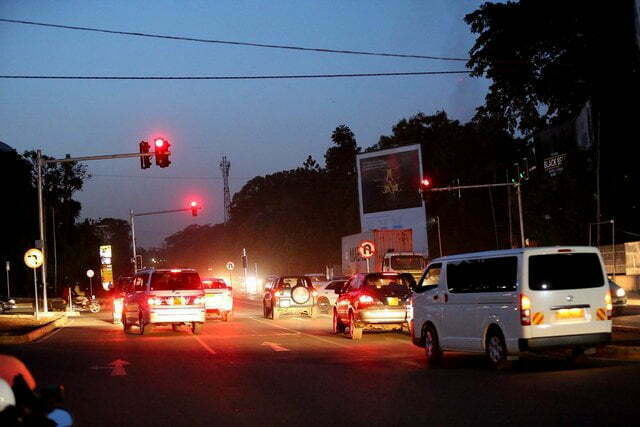 The newly installed traffic lights in Kampala, as the traffic lights turn red the system becomes active and any vehicle passing over the sensor in the road after this time is snapped. Courtesy Photo. Kasiima said pictures captured by the cameras at traffic lights are clear and don’t need any other evidence to arrest and prosecute law offenders. Kampala Capital City authority Executive Director Jennifer Musisi says that 8.4 billion Shillings was spent on the reconstruction of the road, which was expanded after the eviction of craftsmen, florists and kiosks initially operating in the area. A traffic Control Centre has also been set up at the KCCA offices to monitor what is happening along the newly reconstructed roads, according to Musisi. The centre will integrate the new traffic-light network at 33 junctions, some of which are still under construction. “At city hall we can see how traffic is moving along Kira road. I can be in my office and put on my computer to see what is happening. If we see that cars are many at certain junction, we can re-adjust rate at which traffic lights stops can or allows them to go,” she said. The ongoing road works are part of the Second phase of Kampala Institutional and Infrastructure Development Project (KIIDP) II implemented by Kampala Capital City Authority. The project is worth USD 183.7 Million. Other roads under construction include Makerere Hill Road, Mambule Road (Bwaise), Bwaise Junction and Bakuli-Nakulabye-Kasubi.